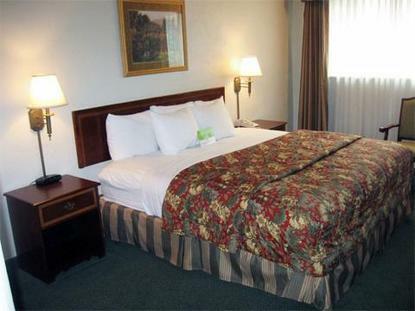 The La Quinta Inn Wilsonville is a newly remodeled property. Conveniently located to Interstate 5 and 205. Central to high-tech companies. Convenient to Aurora, Wilsonville, Oregon City, Tualatin and Lake Oswego. This Hotel is 100% Non-smoking. To contact the hotel directly, please dial toll free 1-800-213-8119.